Thank you for your interest in booking a trip with Italian Enthusiast Tours. Please fill out the form below and upon receipt, someone from Italian Enthusiast Tours will be in touch with you (usually within 24-hours). 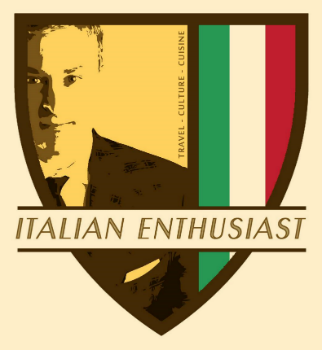 In the alternative, you can email anthony@italianenthusiast.com, or call Anthony Barbuto directly at: (561) 531-8221.